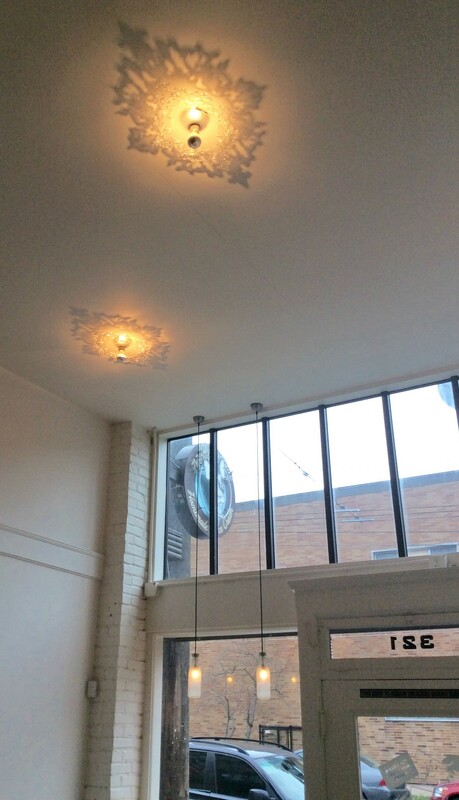 I’ve been lusting after the light fixtures at a Seattle ice cream shop, Molly Moon’s, since the Queen Anne location opened a few years ago. 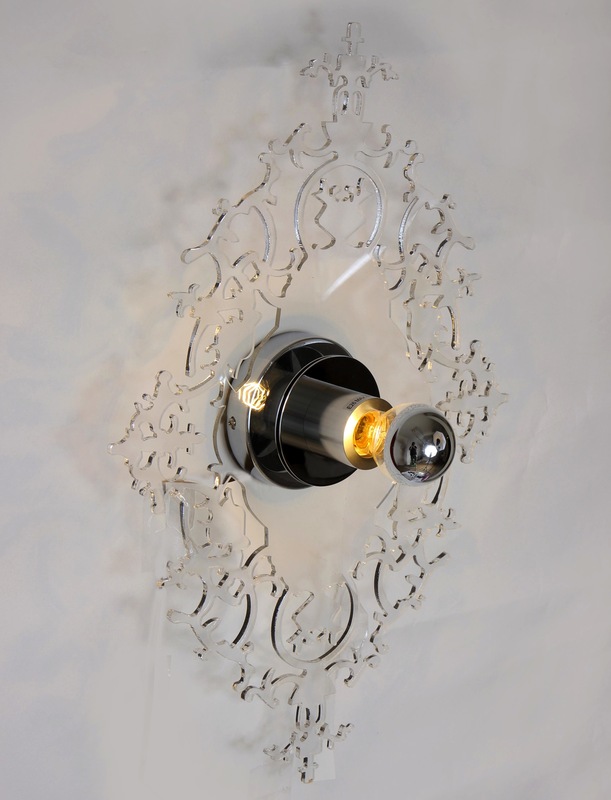 The are lucite Baroque surrounds with a mercury glass light bulb in them. Just the perfect touch of modern mixed with a chic antique vibe. Next Article “Date Night In” Nourishes You & Your Relationship!